Thank you, Mariola, for the feature in 500 Views! Thank you so much, Beth, for the feature in the 500 Views Share Group and the share! Thank you so much, Randy, for the feature in Wisconin Flowers And Scenery! Thank you, Doug, for the feature in Macro Marvels! Thank you for the feature in Arts Fantastic World, Romuald! Thank you, Bruce for the feature in the Macro Photography Group! 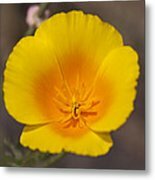 Thank you, Neal, for the feature in Fine Art Wildflower Photography! Awesome!! Very sharp and vivid.. well done! V! Thanks for the feature in Beautiful Flowers, Gynt! Thank you for the feature in Visions of Spring, Dora! 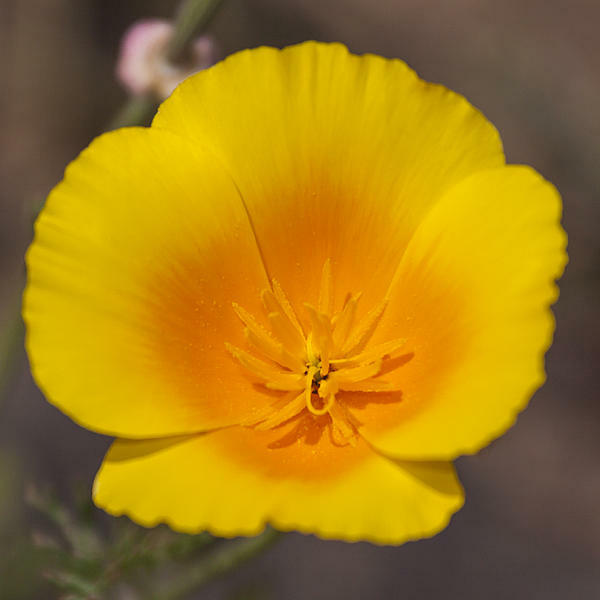 Eschscholzia californica, or California poppy is a native wildflower in Mexico and California. 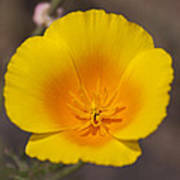 This sturdy member of the Papaveraceae family blooms in the spring spreading vivid touches of beauty everywhere. 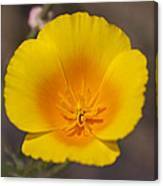 It is also the official state flower of California. Featured in these Fine Art groups: Visions of Spring (5/20/13), Beautiful Flowers (5/21/13), Fine Art Wildflower Photography (9/24/13), Macro Marvels (1/28/16), Arts Fantastic World (1/29/16), Macro Photography Group (1/29/16), Wisconsin Flowers And Scenery (2/2/16), All Natural Beauty of This World (2/11/16), Thoughts of Flowers (2/12/16), Visions Of Spring (5/6/16), 500 Views Share Group (5/14/16), and 500 Views (5/14/16).